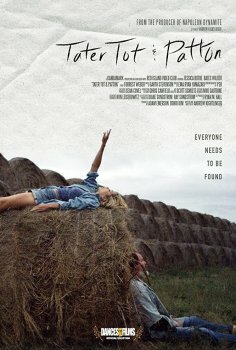 Tater Tot & Patton - Available as a download or stream? 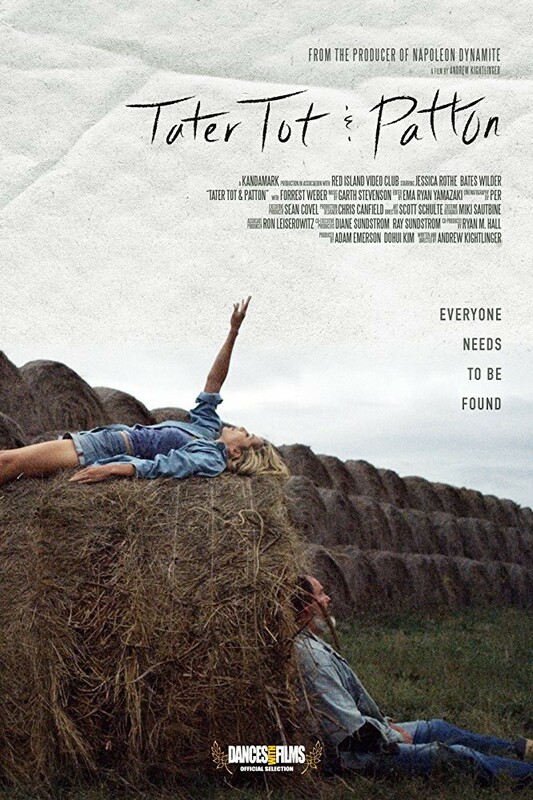 From director Andrew Kightlinger, "Tater Tot & Patton", follows Andie (Jessica Rothe) a young woman who escapes to rural South Dakota after a failed suicide attempt and subsequent rehab stint. Escaping from all of her relatives aside from one, her alcoholic uncle Erwin (Bates Wilder), who slowly bond over their troubles.